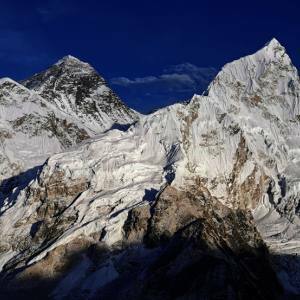 Everest Mani Rimdu Festival Trek is a cultural excursion in the Khumbu region to let you go insights to the Tibetan Buddhist culture and traditions. The festival is celebrated into three different locations in the Khumbu region, but the Mani Rimdu festival in the Tengbuche monastery is heavily performed and Nepal Kameleon Holidays recommend this place. Mani Rimdu festival in Khumbu is celebrated for nineteen days and three days are mainly celebrated publicly so that the trekkers and visitors can enjoy the festival. Every year, hundreds of culture loving trekkers go to the Mani Rimdu festival trek to explore the brilliant celebration with the Buddhist prowess of meditation, cultural performance and worship. The Mani Rimdu festival date, usually falls in the 9th Tibetan month, which is at the full moon of October or November. The Sherpa people of the Khumbu region gather in the various monasteries where the festival is held and celebrate with great excitement. Mani Rimdu Festival Trek in Khumbu begins from Lukla that goes through the Dudh Koshi valley, Namche Bazaar and exploring the Sherpa cultural sights, walk to the Tengbuche monastery. With the gathering of the high-Lamas and the devotees, the Mani Rimdu cultural performance goes on, which symbolically presents the scenario of virtues rewarded and vices demolished. During the Mani Rimdu celebration, the mask dance is performed with unique and Kameleon garments. The setting of the monastery becomes exclusively decorated with the spiritual jewels. 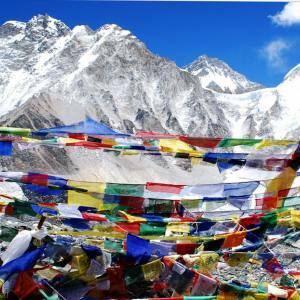 Please, contact Nepal Kameleon Holidays for more details of the trek. The Fire Puja (Jinsak) - the message brings that vices are burnt down certainly. 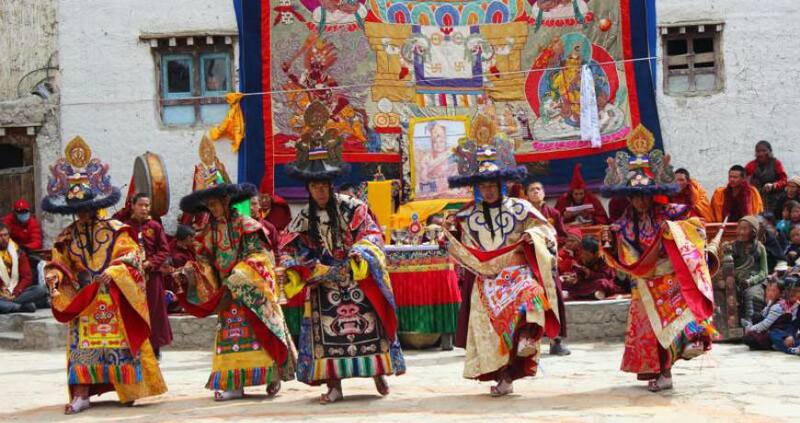 Chhingpa- dance related to the defense of the sacred faith against demons. Dances are performed with various musical equipments in a slow motion. Picturesque Himalayan flight to Lukla. Sherpa valleys- Namche Bazaar and Khumjung, explore the cultural heritages. Explore the Tengbuche monastery and its surroundings. 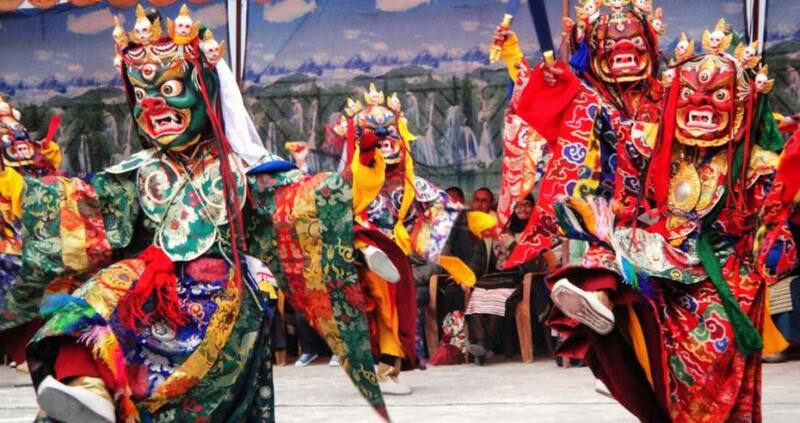 Enjoy the Everest Mani Ri Rimdu Festival at the Tengbuche monastery. Day 02: Kathmandu cultural Sightseeing. Day 05: Acclimatization at Namche Bazaar, 4-5 hour hike. Day 07: Mani Rimdu Festival observation In Tengboche monastery. Day 08: Mani Rimdu Festival observation In Tengboche monastery. Day 09: Mani Rimdu Festival observation In Tengboche monastery. Kathmandu Sightseeing monumental entry fee. 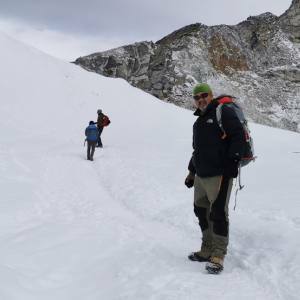 Nepal Kameleon Holidays arrange Everest Mani Rimdu Festival Trek with customized itinerary. 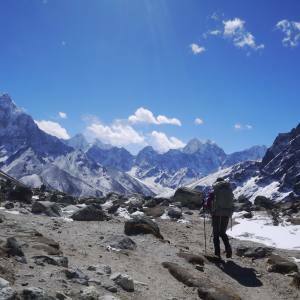 You can form your own trekking group and make your own itinerary and here we are to operate the trek. Day 07- 12 Nov 2019: Mani Rimdu festival at Tengboche Monastery. Wang - blessing ceremony. Day 08- 13 Nov 2019: Second day at the festival. Witness the Cham - mask dance. Day 01Arrive in Kathmandu and transfer to hotel. Day 05Acclimatization at Namche Bazaar, 4-5 hour hike. Day 07Mani Rimdu Festival observation In Tengboche monastery. Day 08Mani Rimdu Festival observation In Tengboche monastery. Day 09Mani Rimdu Festival observation In Tengboche monastery.